Leaking roof? Broken Gutters? 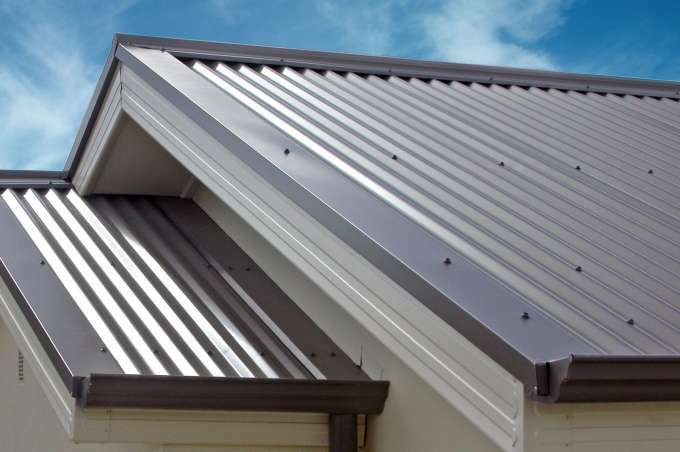 Jacob's Handyman Services are experts in repairing roof leaks and guttering. We understand the urgency of a leaking roof, we aim to fix the leak as soon as possible to avoid more damage in your home. We pride ourselves for being reliable, honest and can offer options on corrective actions to restore or replace. A small leak can easily turn into a major disaster. Don’t wait any longer if you’re worried about the condition of your roof and are looking for someone to fix it. You can call us now for a free quote. 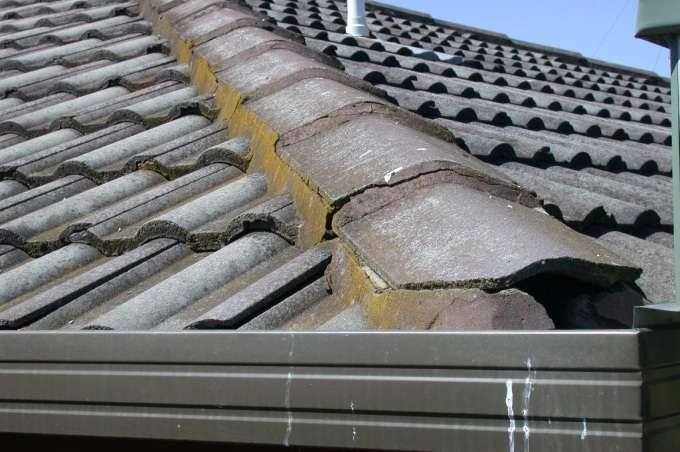 For roof and guttering repairs in Liverpool and surrounding areas, we arrive on time, give you an honest opinion and offer options for you to consider. 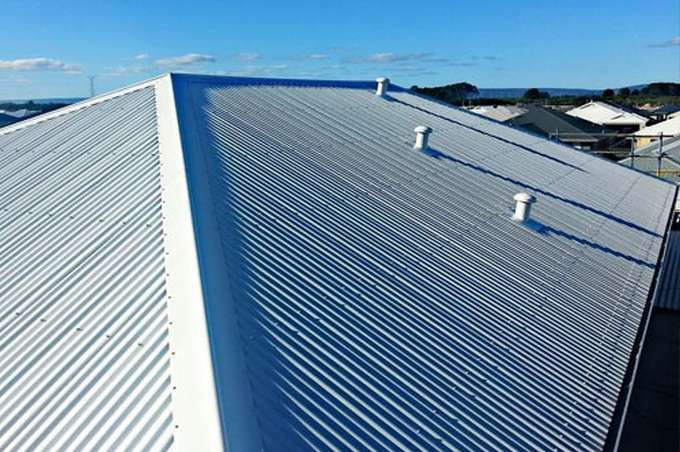 We repair and restore all types of roofing. 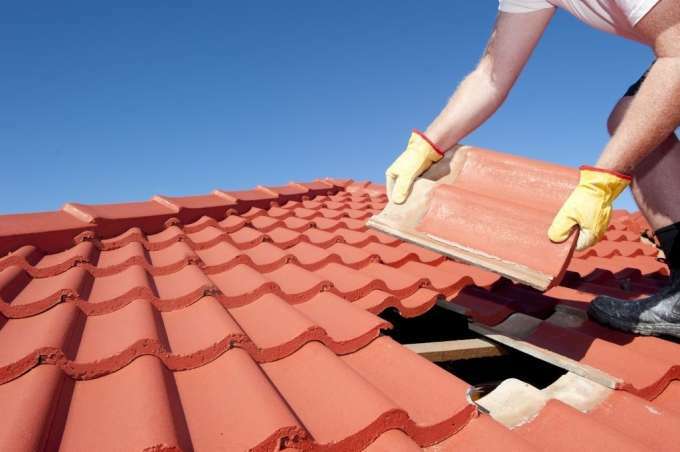 So, if you are looking for a highly skilled roofer in Liverpool for your roof repairs, then we are the handyman that guarantee quality roof repairs. We have the tools and the experience to provide a high quality roof repair & maintenance that covers all aspects of roofing.